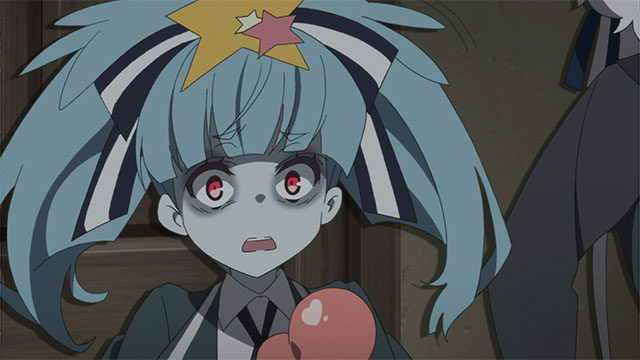 The Japanese local police have reported this week an alarming spike of recorded crimes against corpses over the last month and a half, which many are chalking up to the rampant popularity of the recently aired Zombieland Saga. Local police stations and court rooms across the country have become overloaded due to the sudden crime wave, with resources being stretched thin and staff almost at their breaking point. Tetsuya Shitai, chief inspector for Kyushu’s post mortem crime division, noted he hadn’t seen anything like this in all of his over 30 year long career. “We do very important work here,” Chief Shitai explained. “But I’d be lying if I said we’d ever been run off our feet like this before. We usually deal with financial issues or when bodies disappear due to natural causes, out at sea, in national parks and the like, but I’ve honestly never thought I’d experience anything close the amounts of degeneracy I’ve personally seen over the last few weeks,” he explained taking a moment to pray to a god that had long since abandoned him. In response to the increased crime, the criminal justice department have created a new subdivision of felonies targeting subsets of crimes against the dead, including body snatching, intent to idol and deprivation of liberty, otaku corpse objectification, and public performance of the undead without a license. “It’s almost like clockwork at this point,” stated Captain Yamamoto Soushiki of Saga prefecture. “We get a call from a friend or neighbor, they’ve been hearing strange sounds or odd smells coming from the reclusive otaku’s house over the last couple of nights and are concerned the individual might be injured, or in need of help. Knock on the door, no answer, barge in and boom! Two to six corpses, school girl outfits, thigh highs, shimapan, the whole 9 yards. I’m honestly worried how numb I am to it at this point,” recounted the captain, taking a deep drink from a nearby Suntory whiskey bottle. Despite the worrying trend of abhorrent trends being carried out, some individuals have welcome the growing popularity of engaging with people that have passed on, with Japan’s Mortician Alliance having recorded their highest application numbers in 2 decades.